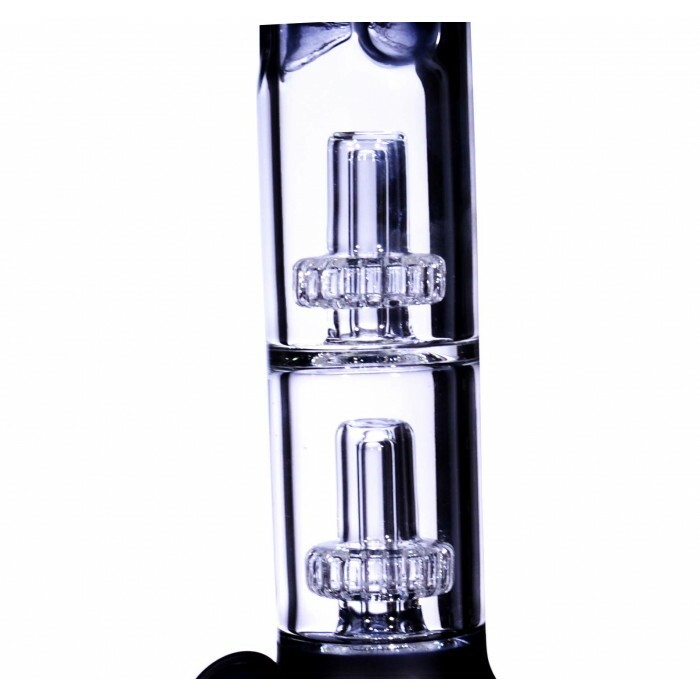 The Frosted Cauldron - 15” Double Domed Circle Percolator Combination with an Angled Ashcatcher -The Greatest Online Smoke Shop! Sharp frosted black color for a sleek, modern, and standout look. 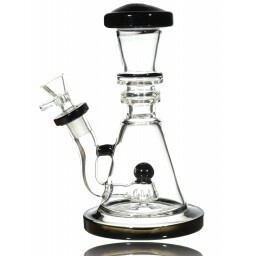 Powerful Double Domed Circle Percolator combination. 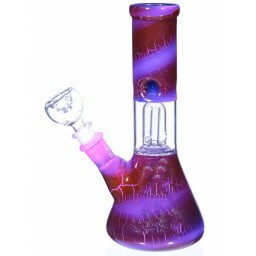 The Frosted Cauldron is a dark and mysterious piece that mixes up all the best and wildest ingredients to give you one of the smoothest smoking experiences in the game. 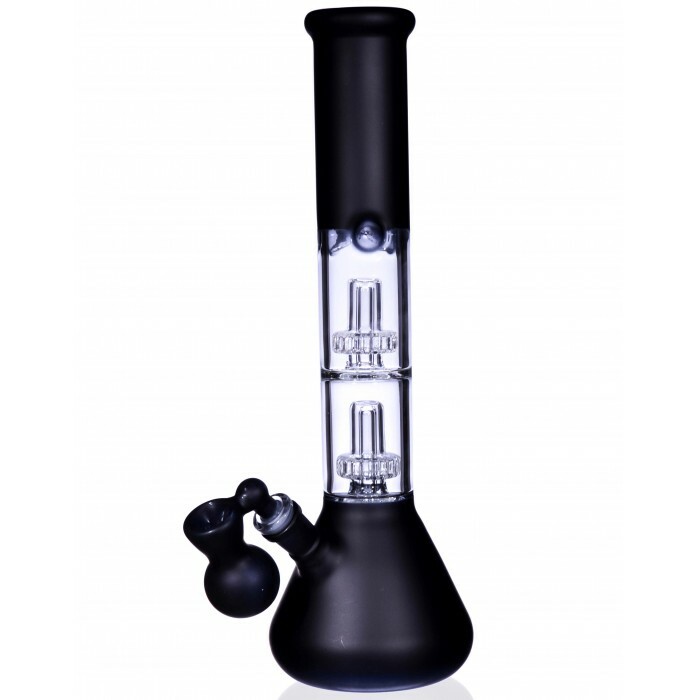 This dark piece designed with a deep jet black neck, mouthpiece, and water chamber will give you the most potent combination of smoke and potions for any type of ailment you may need to cure. 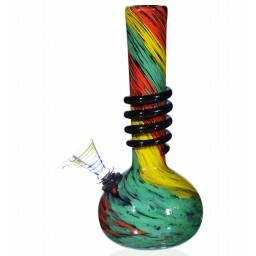 Give this powerful pipe a try and watch it work its magic. 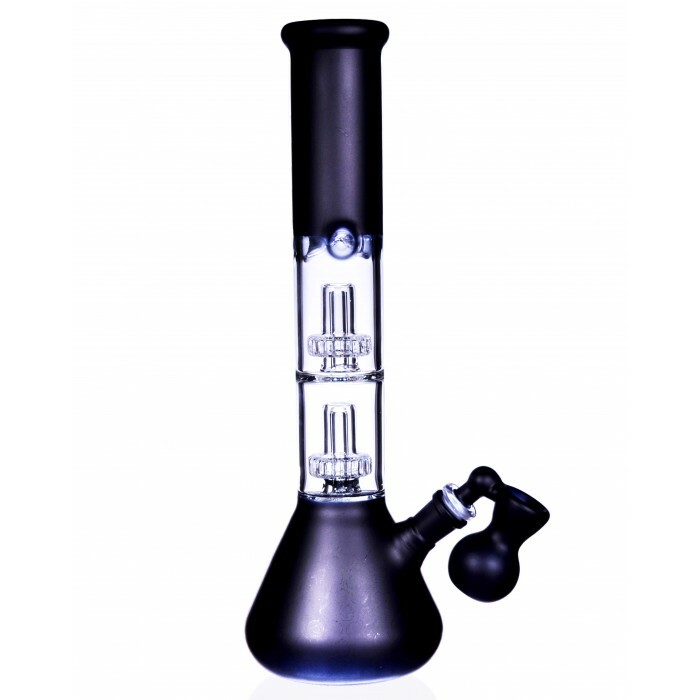 This immaculate, eerie piece is blown with a powerful Double Domed Circle Percolator combination that will give you magically smooth, clean smoke. 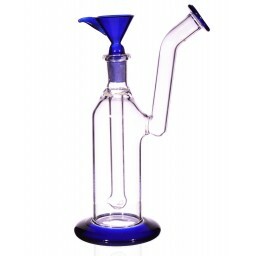 The smoke will be worked through not one but both of the percolators for double filtering. 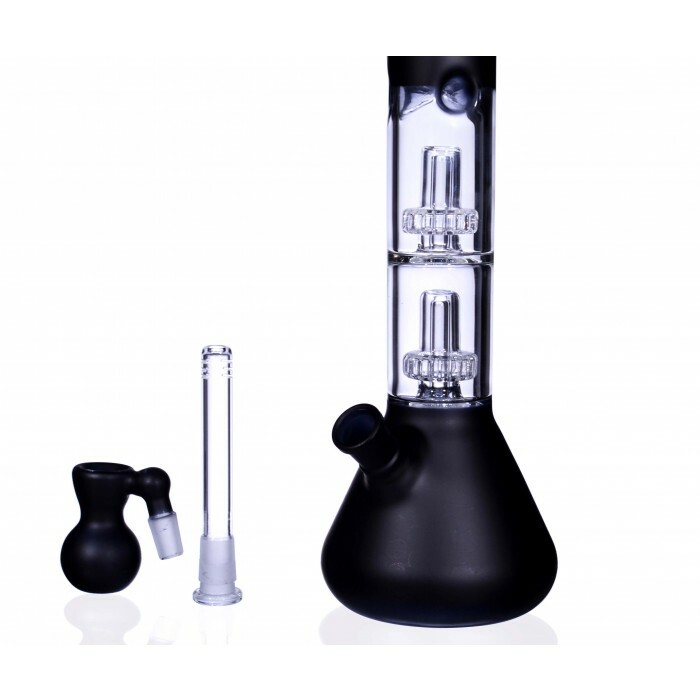 The two percolators will cool, filter, and thin out the smoke so you’ll have a much more enjoyable experience. 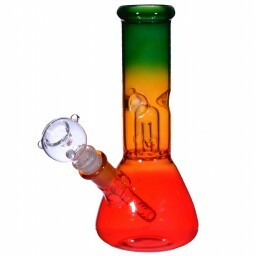 You can also use the ice catcher so the smoke goes through yet another cooling session before it hits your lungs. 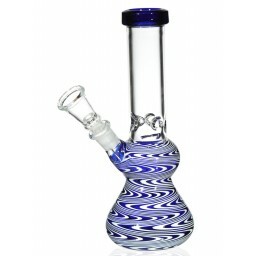 This Frosted Cauldron includes a convenient ashcatcher as well, to help keep your potions and smoke as clean and pure as possible and free from any ash swimming around the water chamber.